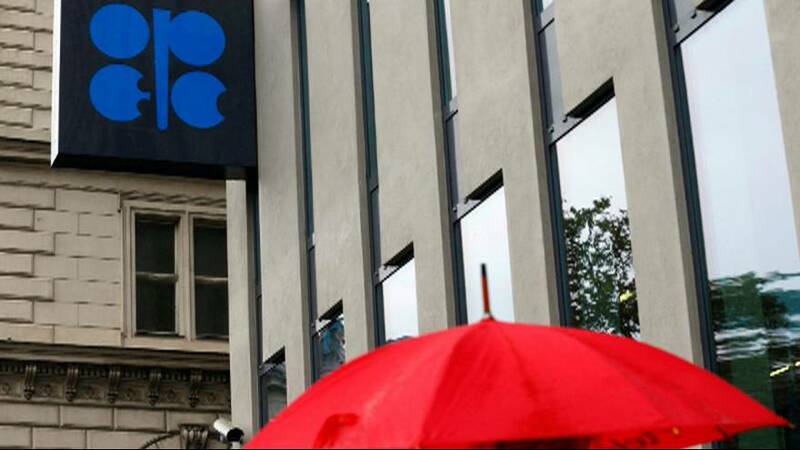 Fears about a possible failure by OPEC to agree on production cuts at its meeting on Wednesday this week has sent the oil price down further after Friday’s sharp losses. It has also seen the dollar tumble, suffering its biggest drop in a month. Bond yields also fell. The market remains chronically oversupplied, and Friday’s 3.5% fall in the oil price was a reflection of Saudi Arabia announcing it would not take part in the talks on output cuts with non-OPEC suppliers. Monday saw a further 1% fall. The news caused analysts to revise expectations over inflation and a possible Federal Reserve interest rate hike, but industrial metals remain very strong on expectations of infrastructure projects in China and the US.